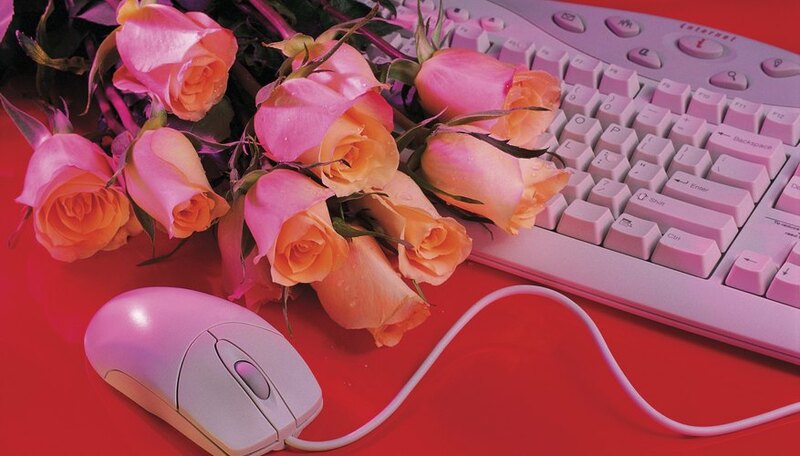 Internet dating has become a part of the romantic mainstream. Single men and women of all age groups are involved in online dating, including mature adults. As early as 2003, AARP reported that an estimated 1.5 million members, or approximately 10 percent of the membership of Match.com, was over age 50. While many people have met and formed long-term relationships over the Internet, there are other advantages as well. Internet dating can help individuals improve their romantic lives both online and offline, as well as enhance their overall social lives. The sheer number of online dating services, each with membership in the thousands or larger, makes it obvious that many people are seeking a romantic connection. This realization can eliminate the feeling many people have that they are somehow deficient or weird because they are not in a relationship or are not dating at all, as well as empower them to change their circumstances. In "Scattershot, Desperate and Sleazy," posted on Plusonemag.com, Katherine Sharpe describes online dating as reflecting a basic human need and providing a means to express the need openly. Actively participating in the online dating process can improve a person's dating skills in general while providing a larger number of potential dating candidates. Especially for mature individuals who have likely been out of the dating scene for years, if not decades, online dating can provide more opportunities to re-learn dating skills. As the saying goes, "practice makes perfect." Younger people who are caught up in busy school routines, or in meeting the demands of an entry-level job while attempting to gain a foothold in a new city, can also benefit from the time-saving aspects of online dating. Increased mobility and other social factors have made it more of a challenge for people to meet one another outside of work relationships. Many online dating services also include options for people seeking friendship and activity partners. In addition, services such as Meetup.com, museum memberships and volunteer groups frequently feature discussion groups and post events online. By participating in these events and activities, people whose paths might never have crossed otherwise have formed deep friendships in their "real" lives. Jezebel: Has Online Dating Really Lost Its Stigma? Blank, Chris. "The Advantages of Internet Dating & Personal Relationships." Dating Tips - Match.com, https://datingtips.match.com/advantages-internet-dating-personal-relationships-5810641.html. Accessed 18 April 2019.